Our company specializes in handling weddings. A wedding constitutes a unique day and a special party which must satisfy diverse tastes and enchant your guests. We will gladly help you to organize it, offer our knowledge and experience, so that on that day you can just have fun. In terms of handling weddings we offer a diverse menu, beautiful table decorations, and professional service. We are not afraid of short deadlines and are flexible in terms of the menu. 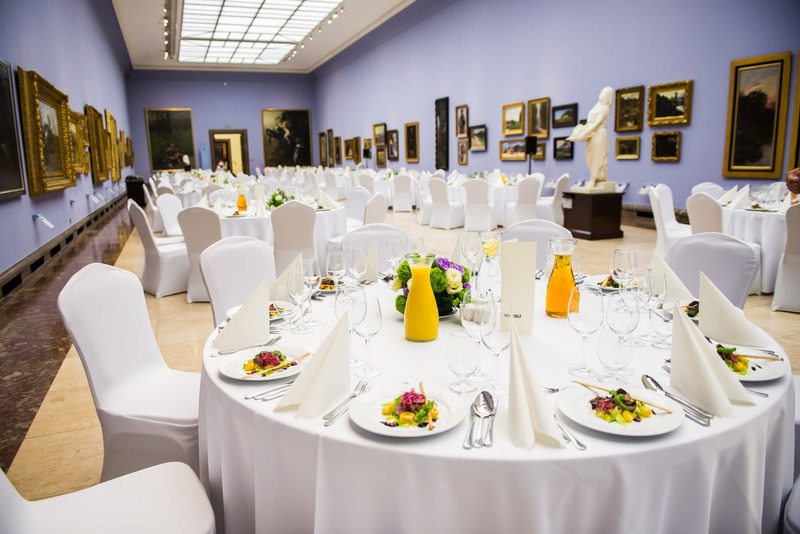 Apart from that we also offer the possibility to organize a wedding at our beautiful and spacious room in the center of Kraków for up to 350 guests.